Details of design cannot be released. Design of Security staff residential accommodation. Refurbishment of Butlers residence. Details of design cannot be released> Design and construction of a new TV studio with sound proof editors rooms. Details of design cannot be released. Design and construction of new consular offices, glazed partitions and Herman Miller furniture. Design and Build of 2 classroom extension, with falzinc roof, feature colour walling, wc facilities, landscaping and adjoining new roof to existing. Assisted Conception Centre: Kings College Hospital. Reversion of Industrial Unit to Shell and Core. Construction of concrete mezzanine floor (for embryo fertilisation). Construction of multiple consultation rooms, recovery and treatment rooms. Admin offices. 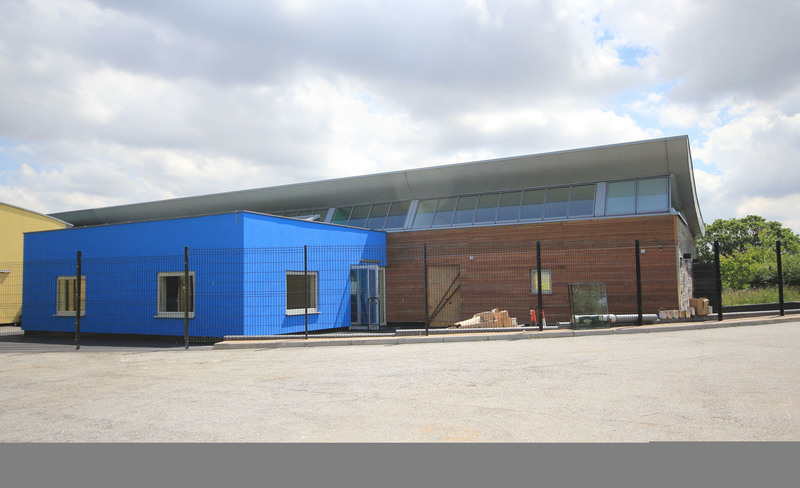 New Cladding, high specification ventilation systems, comfort cooling and associated M&E services. Holland Park Eco Centre. Royal Borough of Kensington and Chelsea. First of its type in the UK. Located on the play area of the original eco field. Spruce timber frame building, with a unique rammed earth wall one of only 6 found in the UK. 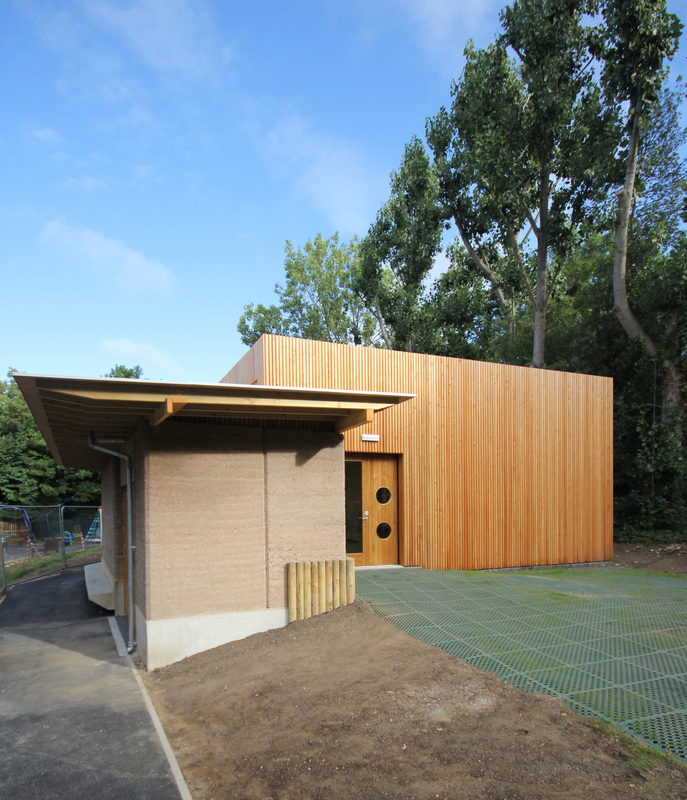 Eco centre consisted of laminated timber cladding throughout to bring to life the image of the designers of presenting an in touch environment with surrounding woodland. Project consisted of Admin area, classroom, open plan eco reception, Wc facilities, soft landscaping.